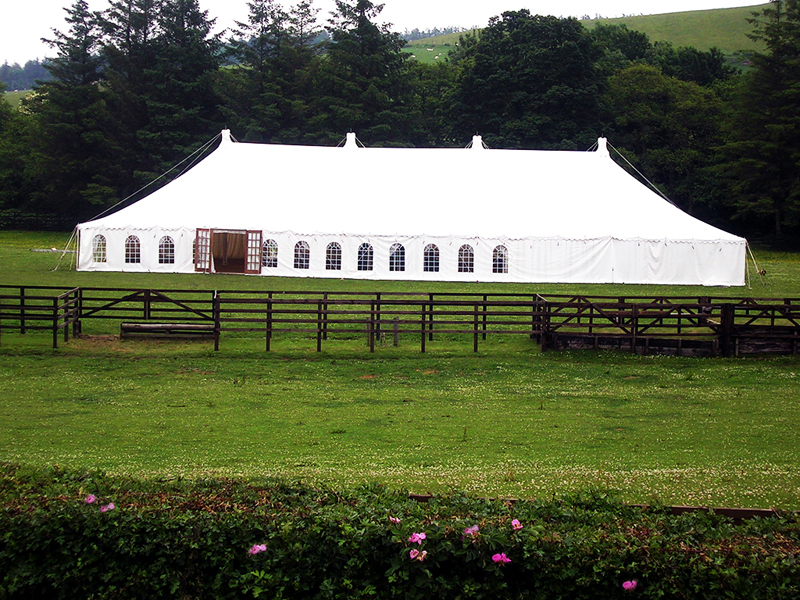 Best Intent Marquees offers marquee hire in Scotland and throughout Northumberland. We are so pleased to have a close working relationship with many National Trust properties throughout this area. The National Trust protects and opens historic properties and gardens to the public to ensure they are protected for future generations. 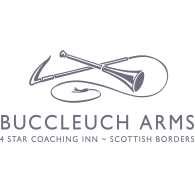 Part of the fund raising for their projects means that there are hundreds of wonderful venues available to hire for weddings and events. 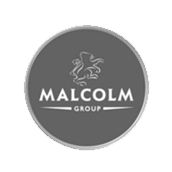 One such venue is the stunning Malleny Garden just 7 miles from Edinburgh city centre. Malleny Gardens offers a wonderful walled garden with wide mixed borders contain many unusual and beautifully scented herbaceous perennials and shrubs, including lavender, philadelphus and clematis in high summer. Malleny Gardens boasts an amazing 250 varieties of roses. Surrounded by woodland and with a gentle stream that runs behind the Garden, Malleny Garden is truly a wonderful place for an event. Falkland Palace and Gardens near Fife is another prime example of a National Trust Property. Along with the grandeur of the Stuart Palace, the gardens offer the only remaining Percy Cane designed garden in existence with stunning displays of Delphiniums in high summer. Orchards and the renaissance style physic garden with medicinal and culinary herbs are a wonderful backdrop for photos. And don’t miss the historic royal tennis court, the oldest in Britain – it was built in 1539 for James V and is still used today! Threave Gardens and Estate in Dumfries and Galloway is not to be missed! 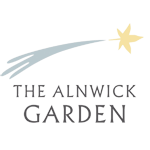 With landscaped features and themed rooms, the gardens are a delight – look out for a Secret Garden, Patio Garden, Rockery, Rhododendron Garden, Azalea walk, a terraced Rose Garden and heather beds. Highlights include the naturalised spring flowering daffodil displays, a 1 acre working walled garden adorned with herbaceous borders, and many climbing plants and fruit and vegetables. The glasshouses display exotic plants from tropical lands whilst the woodland and herbaceous borders are home to more recognisable plants and shrubs.